Alamo Botanicals offers premium Hemp based CBD products in a professional, healthcare-focused environment. Hard wired in our DNA, we all have two very important receptors in our brains, the CB1 and CB2. These receptors are part of the endocannabinoid system (ECS) and, when activated and functioning properly, they have the potential to help with many pains- both mentally and physically. Some researchers believe that having a balanced ECS can regulate a number of biological processes and restore homeostasis in the body. Having a regulated ECS system can help with many ailments including but not limited to: inflammation, anxiety, stress, arthritis, migraines, seizures, chronic pain, ADHD, mood, and even insomnia. Studies have shown that Cannabidiol (CBD) is one of the most beneficial of the cannabinoids and without the psychoactive element, it has been eliminating the stigma of hemp and cannabis plant based wellness products. 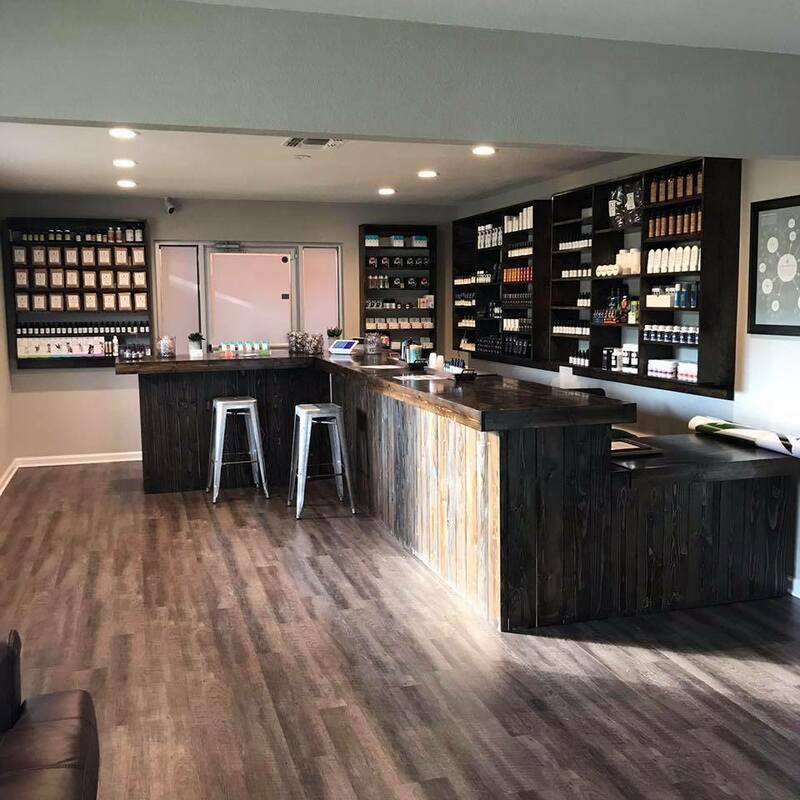 Being among the first of its kind in the United States and the first in Texas, Alamo Botanicals was created to offer a comfortable, clean, professional shopping experience for consumers. Boasting a healthcare focused environment geared to consult and match everyone with products that fit their individual needs. With over 100 different available products that range from sublingual oils to lotions and salves, there is truly something for everybody. Alamo Botanicals even carries a full line of products for furry, four-legged family members in need of aid. 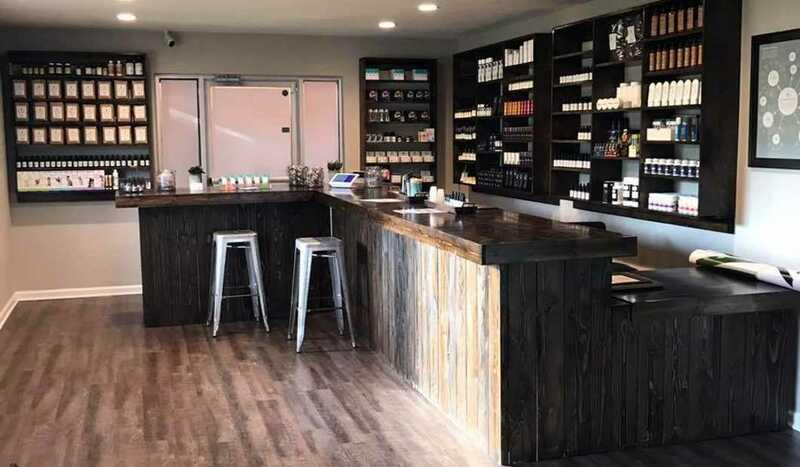 Having been involved in this industry for over two years and serving thousands of customers per month, the owners of Alamo Botanicals come from medical backgrounds and have seen the potential of hemp in an industry oversaturated by pharmaceuticals. The Alamo team was on a mission to bring an alternative to those who were looking for a more natural approach in health care, especially in a time of sky rocketing prescription drug abuse. With all of the recent news coverage regarding the use of CBD, many have several questions and education is key in this cutting-edge industry. Friendly faces will always greet anyone who enters, the staff are true advocates, highly trained and are able to guide you through your journey. Alamo Botanicals currently offers two locations: 19141 Stone Oak Pkwy in San Antonio and 645 Floral Ave in New Braunfels. Join the medical revolution and bring back natural wellness into your lifestyle.